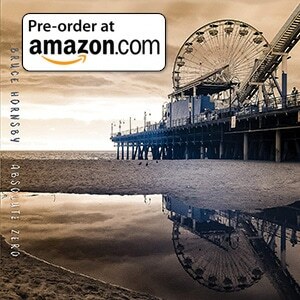 These articles include links to order the CD or digital copy of Bruce Hornsby’s Rehab Reunion. We also look at your reviews, favourite tracks and initial takes on the record. Also, we have the music press’ reaction to the record. Bruce’s first record on the dulcimer – read all about it here!